I will rate books but I rarely write a review. this book merited one for me. I found the writing exceptional. it's to the point it moves quickly. 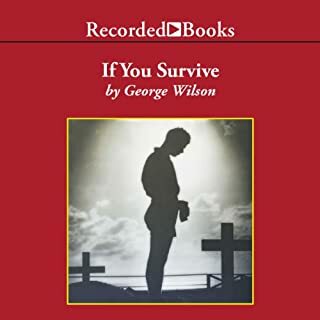 the stories George Wilson has to tell are astounding. I so thoroughly appreciated this book. my father was fortunate that he did not end up in the Battle of the Bulge. it's a long story why he didn't. but he told me that the platoon he was training with in Florida six of the men were killed within days of being in the battle. many more were wounded. he told me but for a stroke of "luck" one of those men might have been him. if you are interested in a first-hand account of the fighting in France Belgium and Germany toward the end of the war I can't imagine there's a better book than this one. 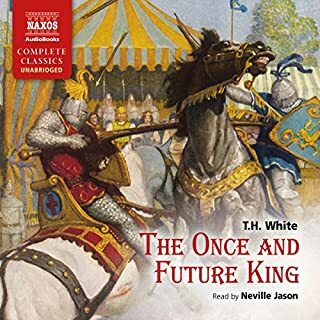 First read The Once and Future King almost 40 years ago. Sometimes I reread a book and wonder why I liked it so much the first time. That didn't happen with The Once and Future King. I enjoyed as much maybe even more.